Start Learn PHP/MYSQL : What Is MySQL ? Why MySQL ? MySQL is the most popular database system used with PHP. MySQL is an open-source relational database management system (RDBMS). In July 2013, it was the world's second most widely used RDBMS, and the most widely used open-source client–server model RDBMS It is named after Michael Widenius' (who is a co-founder of MySQL) daughter, My, while "SQL" stands as the abbreviation for Structured Query Language. 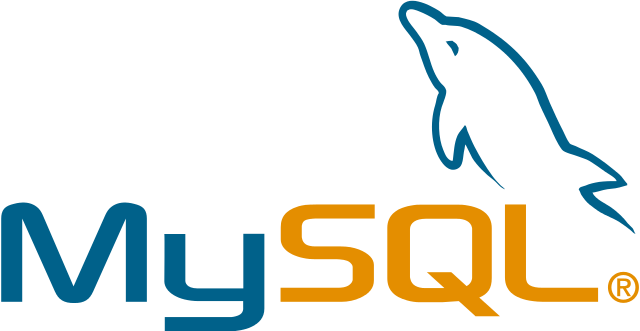 The MySQL development project has made its source code available under the terms of the GNU General Public License, as well as under a variety of proprietary agreements. MySQL was owned and sponsored by a single for-profit firm, the Swedish company MySQL AB, now owned by Oracle Corporation. For proprietary use, several paid editions are available, and offer additional functionality. MySQL is a relational database system. MySQL is faster, more reliable, and Free , better than any other database system (including commercial systems such as Oracle and DB2).We can safely say that there is a large bandwidth of opinion. There is an ever increasing number of MySQL users, and majority of them are quite satisfied with MySQL. Its also that MySQL still lacks a number of features that are taken for granted with other database systems. If you require such features, then MySQL is not the database system for you. The following list shows the most important properties of MySQL. This section is directed to the reader who already has some knowledge of relational databases. We will use some terminology from the relational database world without defining our terms exactly. On the other hand, the explanations should make it possible for database novices to understand to some extent what we are talking about. Relational Database System: Like almost all other database systems on the market, MySQL is a relational database system. Almost all of the familiar large database systems (Oracle, Microsoft SQL Server, etc.) are client/server systems. These are in contrast to the file-server systems, which include Microsoft Access, dBase and FoxPro. The decisive drawback to file-server systems is that when run over a network, they become extremely inefficient as the number of users grows.